A decade ago, it was enough for a store to remain competitive if it could determine that battery-operated power drills were hot items and were sufficiently stocked. That ability is no longer adequate in the current aggressive marketing environment. Today, that same store needs to know that a customer who is purchasing a set of drill bits bought a battery-operated power drill the prior month. While the customer is at the register, the store offers him a 30% discount on an extra drill battery for purchase during his next visit. Similarly, the store offers an online customer with a similar purchasing history the same 30% discount during his current shopping session. This requirement for current information (so called “fast data”) is needed across the board, and even aids in life-saving and rescue operations. A decade ago, a blood bank was considered successful in meeting the needs of a community if it could determine the most common blood types among the residents and could maintain sufficient supplies in the local distribution center. Now, that same blood bank is expected to supply all blood types, not just the common ones. If a local resident with a rare blood type is in a serious car accident, the blood bank either has to have that blood type stored locally or know where it can be obtained on a moment’s notice. In today’s competitive environment with high consumer expectation, it is decisions that are based on the most current data available that improve customer relationships, increase revenue, maximize operational efficiencies, and even save lives. This technology is real-time business intelligence (RTBI) and also known as operational business intelligence. RTBI systems provide the information necessary to strategically improve an enterprise’s processes as well as to take tactical advantage of events as they occur. 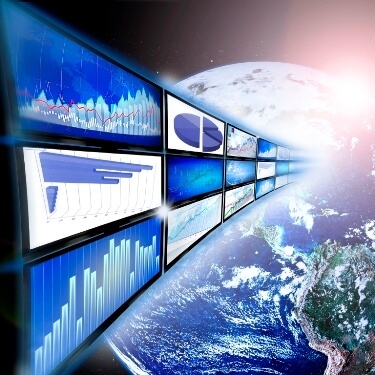 In the following series of pages, business intelligence is tracked from its early days as a strategic tool to today’s real-time capabilities for tactically responding to events as they happen. 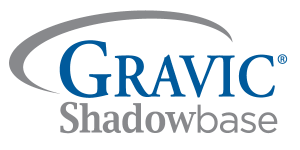 In conclusion, descriptions of the HPE Shadowbase suite of products (built by Gravic, sold by HPE) are described, as well as several case studies where the products are deployed. The HPE Shadowbase portfolio of software products provides the transactional replication and online copying facilities needed for achieving RTBI.